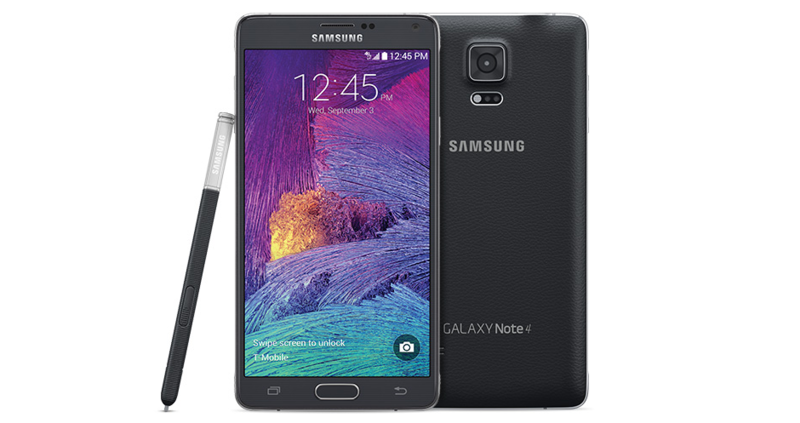 Verizon releases the update to Lollipop for the Galaxy Note 4. 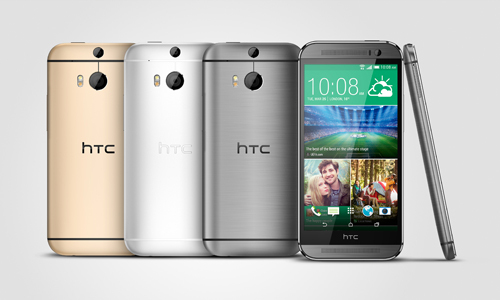 The version number is N910VVRU1BOAF, and it will bring all the characteristic features that come with Lollipop. 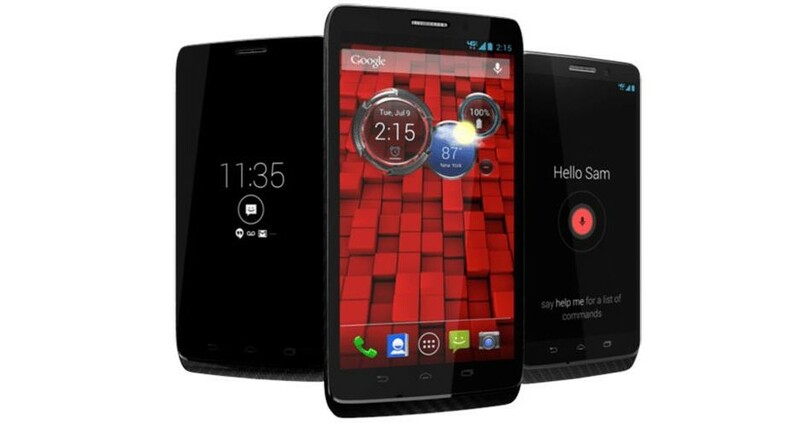 Droid Turbo will be updated directly to Android 5.1 Lollipop. The device will go straight to Android 5.1, skiping Android 5.0, in order to take advantage of the HD Voice (VoLTE), native in this Android version. 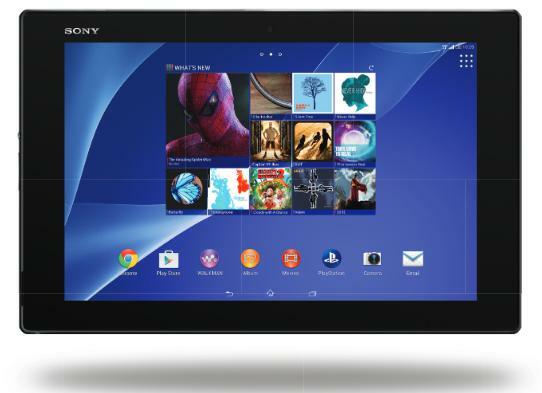 OTA update for the Verizon Xperia Z2 Tablet. The new software version is 23.0.1.E.0.208, and the most remarkable addition is the possibility to play games on your PlayStation 4 using the home Wi-Fi network. 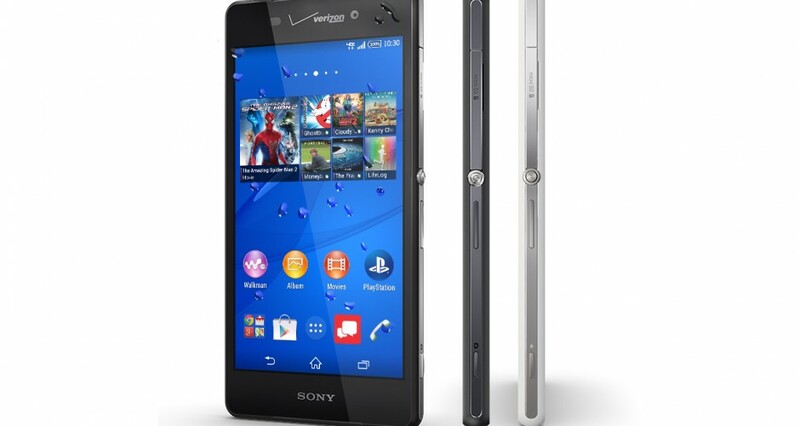 Verizon updates the Xperia Z3v. It’s a quite interesting OTA update, with a handful of small software improvements. The main feature than comes with the new software is the ability to stream in HD. 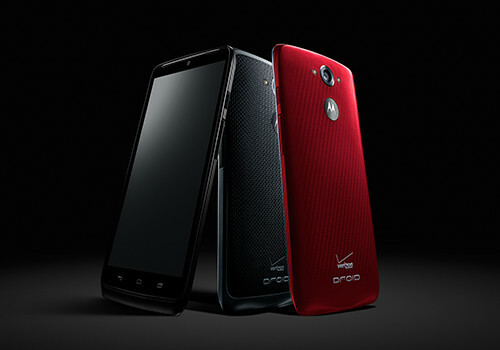 Verizon updates the DROID family. The DROID Ultra, Maxx and Mini are going to get this OTA update that basically brings “Advanced Calling bug fixes and stability improvements”.